If you’re planning to replace the locks in your house or workplace, think long and hard before hiring someone for the job. Latest statistics show that about 30 percent of home invasions happened with burglars inflicting little to no damage on the house’s door. In these incidents, it’s usually the door locks that get compromised. Given this, replacing or changing door locks should be done by a professional locksmith, who has the training, experience, and expertise to guarantee a proper installation. Problem is, homeowners choose novice locksmiths who offer lower rates. And some do the installation themselves, with a video on the internet to guide them. In both cases, the results are hardly ever satisfactory, and putting homes at the safety of their homes. Although Google and YouTube may offer some general help, you risk of missing out on the small details and it may cost you more. 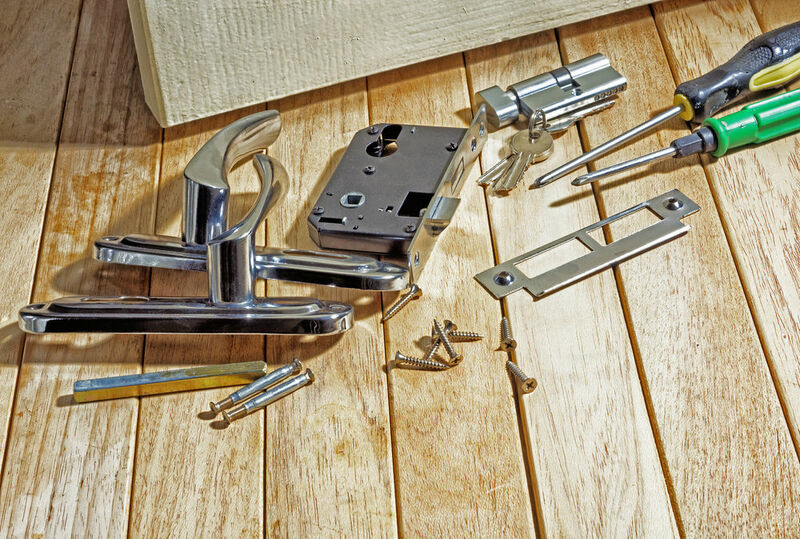 Changing or fixing door locks isn’t as easy as your guide on the internet says it is. Incorrect installation can cause damage to doors, door frames, and windows. Plus note that accidents caused by such projects typically invalidate your insurance, leaving you with expensive repair costs. Even though your DIY tutorial might give you a complete list of the tools needed, you might not have everything or might not know which ones are necessary and which ones to forego. This is where experience comes in. There are several safety issues associated with fixing your own locks. For starters, incorrect installation could cause jammed doors. In addition, a burglar can easily pick a low-quality lock. 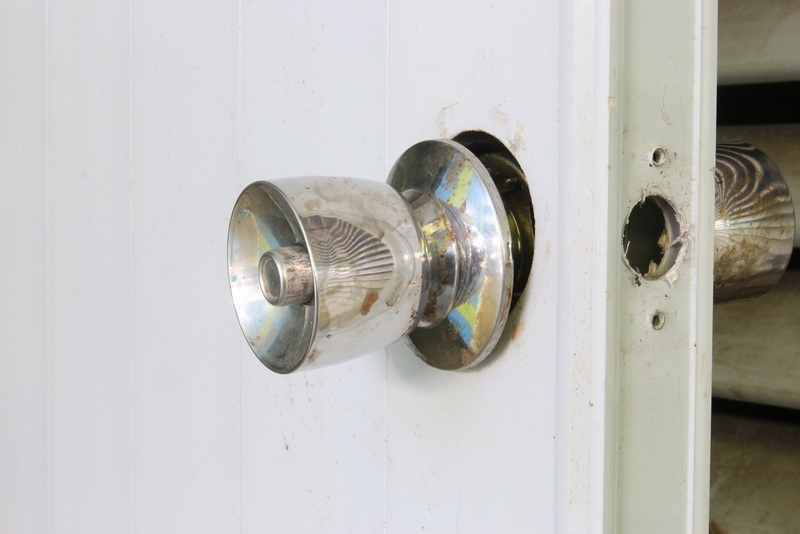 Lock snapping is among the most common methods to break into homes. One problem with an ill-fitted lock is that it gives a false sense of security. The lock could be functioning faultlessly, locking and unlocking as it should, but inside is a loose bolt or a non-working spring that can be exploited by an intruder. 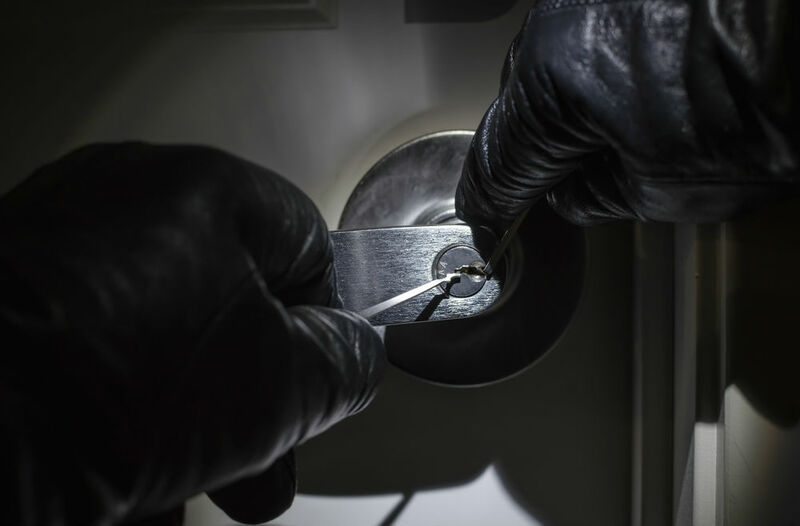 In nearly all lock-picking and snapping break-ins, the homeowner is surprised that the lock was beaten, and its underlying weakness was revealed too late. To know if the lock was ill-fitted or low quality check for these signs: keys getting stuck, corrosion, latches getting stuck, clicking sounds, and any other interruption to the lock’s operation. These should be replaced immediately. Even areas that seem burglar-proof might have weaknesses that your average eyes can’t see. 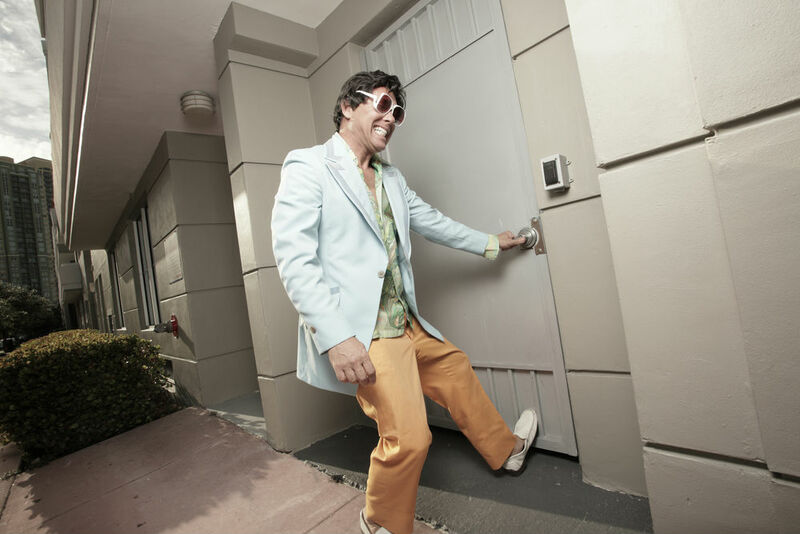 A residential locksmith, on the other hand, can walk around your house, and keenly look for weak spots and vulnerabilities. He’ll make sure all locks are fitted and perfectly functional, and test the effectiveness of your security alarm system. Their experience make them qualified to dish advice on home security. They know almost as much about the burglary patterns in your area as the police or the neighborhood watch. Thus, they can suggest the specific features that will guarantee maximum safety. For instance, the locksmith may share some insight on how your neighbors are enhancing their home security, and encourage you to consider measures like fitting door chains, CCTV surveillance, and top and bottom door bolts. A professional locksmith is well educated with modern security standards and the latest locking systems, and they’ll be more than willing to tell you which locks are of high quality, and which ones will fail in a few weeks. A locksmith will also give you a few pointers on how to best maintain a lock and avoid preventable damage. If you need your locks changed or replaced, there’s none more suited for the job than a residential locksmith. Many established professionals run mobile workshops and will, therefore, come to your home or workplace whenever you need them to fix or fit in a lock. With a locksmith, you can rest easy knowing your locks are being installed in the right way. Some even go the extra mile to offer round-the-clock after-service support. Following a DIY video might seem simple, and a cheap quack might be convincing, but it’s only a professional locksmith that can guarantee proper and reliable lock fitting services.